Cellular phones are one of the most useful inventions ever and in the last decade the cell phone explosion has been taking place all over the world especially in developing countries like Jamaica, while developed countries like Japan continue to use cell phones for so many activities that I think it is now a vital tool for survival in a modern world. Believe it for not, there is estimated to be about 2.7 million cell phones in Jamaica, thats breaks down to about 1 cell phone for every man woman and child on the island! They were designed to go everywhere with the user, but what if you dont want any near you? Say you are in a movie theatre, or on a bus, or in church and you are constantly bothered by ringing cell phones and chatter? I have found the perfect (silent) tool for you, a cheap, portable cell phone jammer! I’d definitely buy one, because no matter how much you warn them, some people think that they’re so important that they can’t turn their phones off or put them on vibrate..
yes I especially hate those "important people"
I’d get one, its annoying seeing people answer dem phone in a restaurant & u hear their depressing phone conversation…whatever…this one is kinda cool. I wouldn’t buy one, or want one for maself. But it’s definitely a useful gadget. 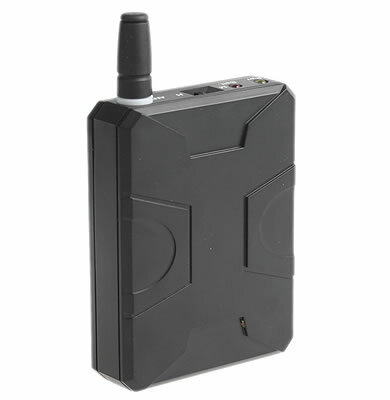 This jammer will be so useful for places where no cellphones is enforced! i want one now…i’d use it in meetings, at church, at the movies, around the office, on the bus, in my boss’car, at the airport, damn….i’d jus jam ur call cause u look like u think ur it with ur new samsung u700 or watever….but maybe that’s jus bad mind.